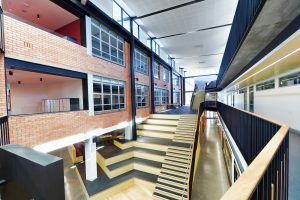 A $20 million refurbishment and extension of the historic Hermitage building at Melbourne’s Marcellin College is now complete. 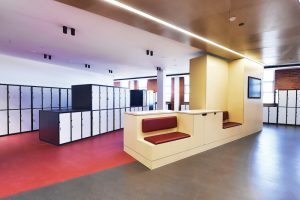 The project is the first stage of a 10-year master plan led by project management consultants Montlaur and has created a new horizon of educational possibilities for the 1400 students at this Catholic Marist boys’ school. 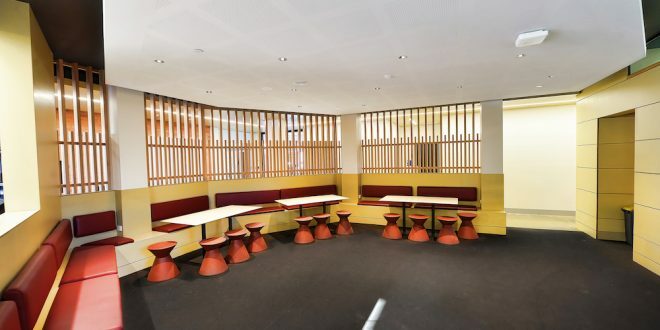 Marcellin College principal, Mark Murphy, says the new facilities fit with the school’s educational philosophy. 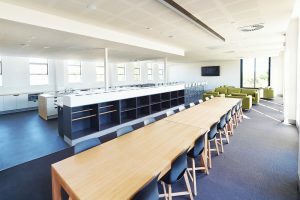 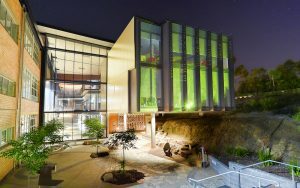 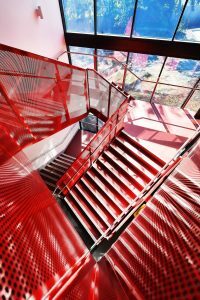 Mr Murphy believes the new facilities, which emulate some of the developments found in the tertiary educational space, may contribute to students’ preparation for higher education.